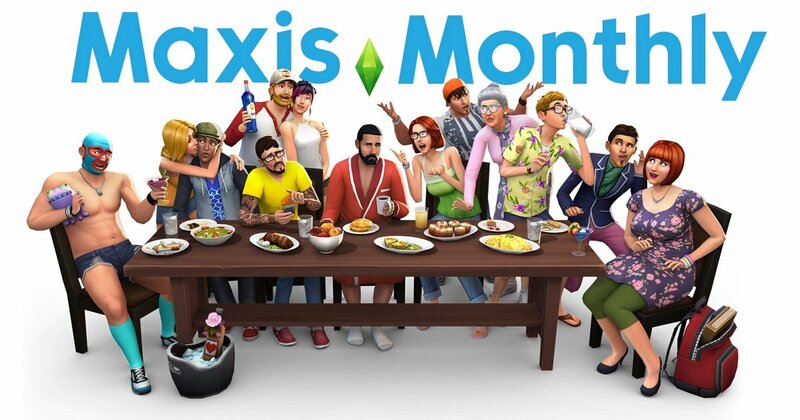 The First Ever Maxis Monthly Is Happening On October 2nd 2018! SimGuruKate has just confirmed on Twitter that the first ever Maxis Monthly will be happening on October 2nd 2018 at 11am PST! The Maxis Monthly is when the team talks everything Maxis and also paid content that will be coming during the next quarter. 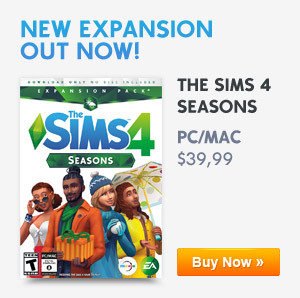 So mark your calenders Simmers because it’s going to be a fun ride. Previous ArticleThe Sims 4: Brand New Free Content For October & More Paid Content Is Releasing This Year!Next ArticleThe Sims Mobile: The Back To School Event Has Started!